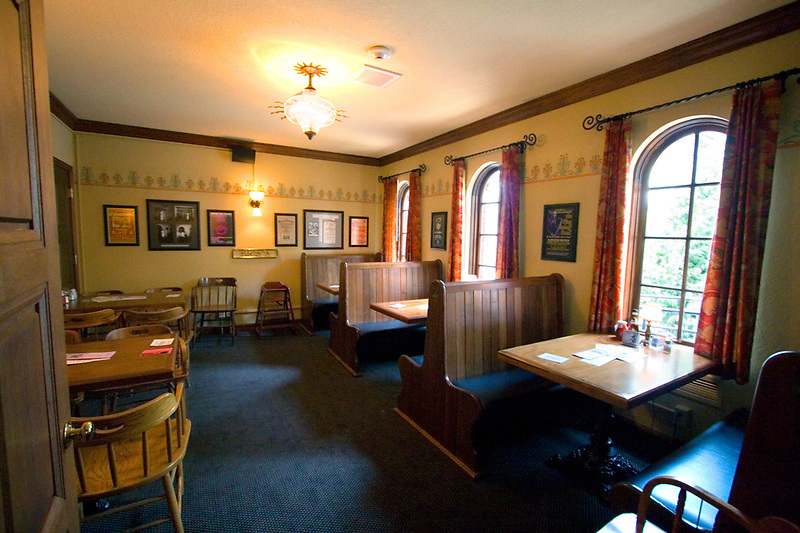 Have your next gathering at the Chapel Pub. We can accommodate up to 24 people in our private meeting room. 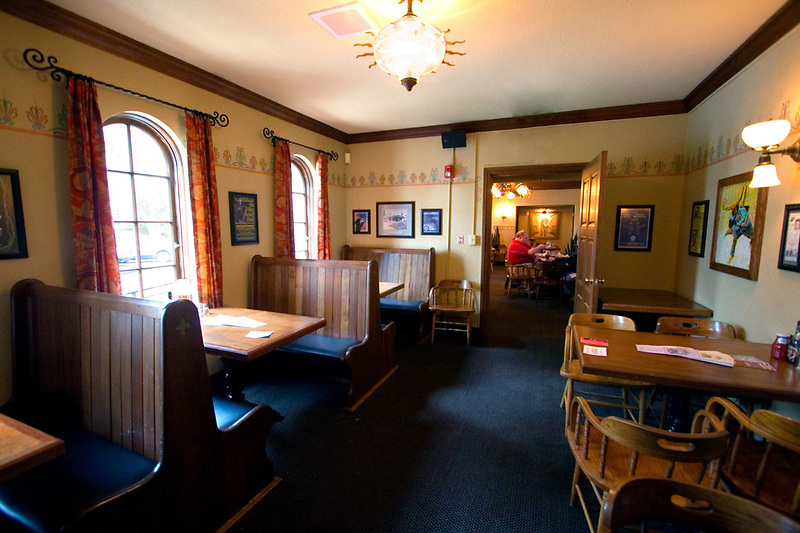 Guests can order directly from the pub menu and no room fee or minimum order is required. All ages welcome. For availability and reservations, call the Pub directly.